Want a discount? 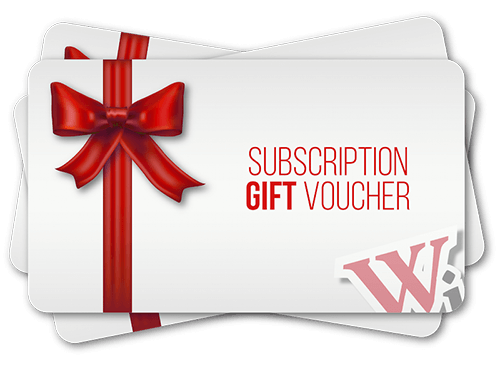 All WI Prime members get 50p off GiM figures PLUS other products. Become a member by purchasing a Prime membership, or log in if you are a member. 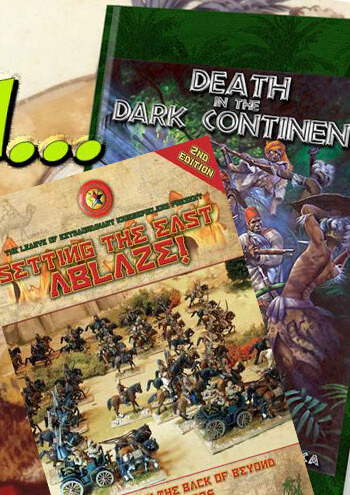 A choice of two different campaign-based games is on offer, one set in the ‘Back of Beyond’ and the second in Darkest Africa 1870 – 1900. Players sign up to ONE of the Campaigns, which will take place at the Marcus Garvey Centre, Lenton, Nottingham with the kind permission of Warlord Games. All players should field similar forces and will take part in scenarios which serve to alter the balance of power in far off Bazristan. Each player needs (1 x Character Figure (you), 3 x Infantry, 1 x HMG, 1 x Cavalry, 1 x Artillery, 1 x Armoured Car / Tank). 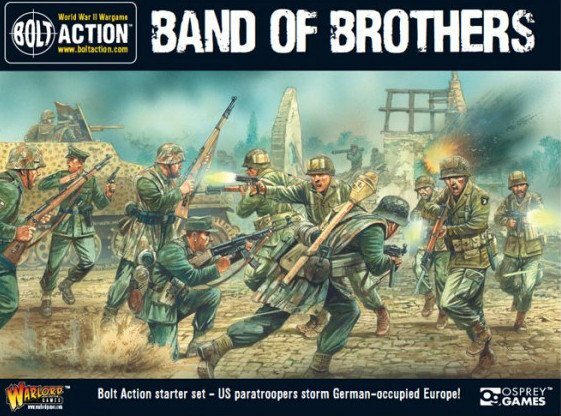 Players should create an Index / Record card for each of their units, containing the name of the player (or their character), name and type of the unit, troop Class and number of figures (HMG, Artillery, Character and Armoured Car / Tank are all single pieces, with crew if necessary). Darkest Africa Campaign – Players take part in three different games set during the Scramble for Africa from 1870 up to 1900. All players provide a 200-point force drawn from any of the Army Lists from the Death In The Dark Continent rule set. Games will be played using the excellent Death In The Dark Continent rules ( for more information on the rules, check out our Flipthough and our sponsors North Star will help with terrain, etc. Lunch will be provided, plus tea, coffee, soft drinks and snacks throughout the day. Gaming, food and drinks are all included in your ticket price. Tickets cost only £30. Primetime members and previous attendees at other events will receive a £5 discount – email [email protected] for more details.